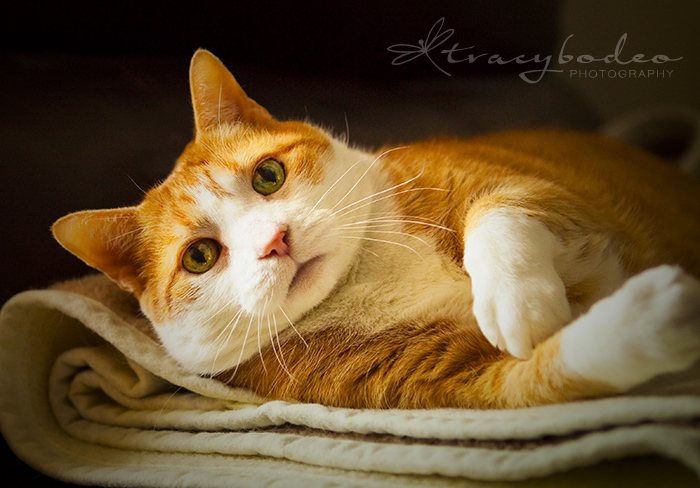 Posted on January 7, 2015, in Pet Photography and tagged Allentown pets, Bethlehem photography, cat portraits, dog portraits, Easton pets, Lehigh Valley pet photography, pet portraits, puppy portraits, tracy bodeo photography. Bookmark the permalink. Leave a comment.